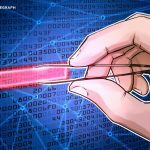 The Italian Banking Association (ABI) is now testing a blockchain interbank solution based on .. 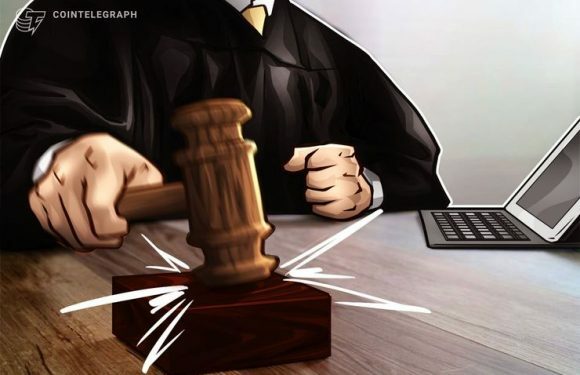 The Italian House of Representatives has approved a bill defining distributed ledger technolog..
Francesco Firano, the owner and founder of hacked Italian cryptocurrency exchange BitGrail, ha.. 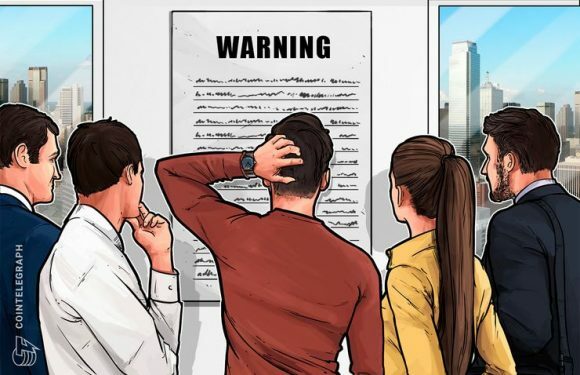 The Italian securities regulator, Commissione Nazionale per le Società e la Borsa (CONSOB), ha.. 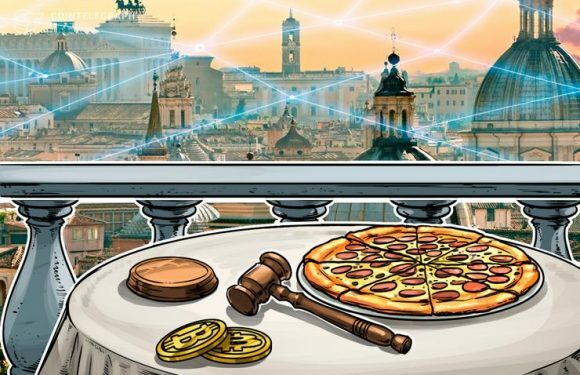 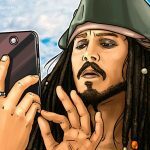 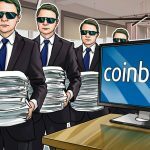 The Italian Senate committee has approved an amendment on blockchain industry regulation, Coin.. 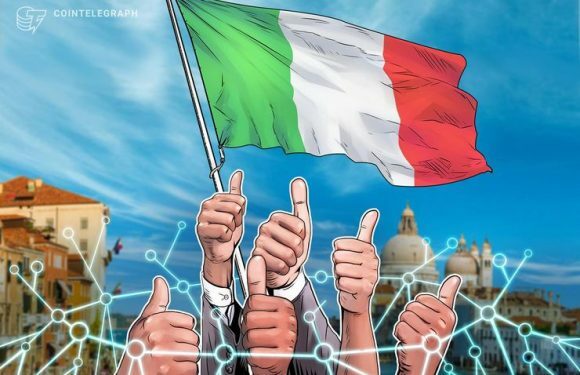 The Italian government has published its list of 30 blockchain high-level experts to further i.. 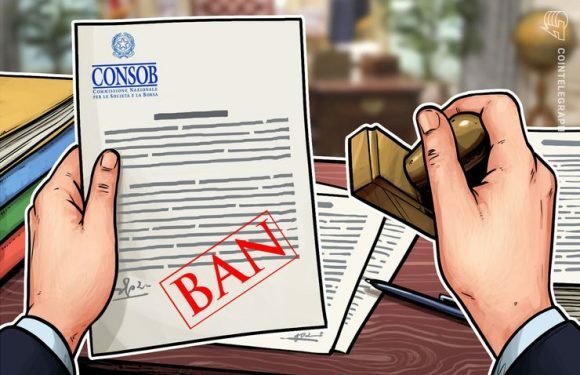 The financial regulator of Italy has barred a cryptocurrency-related project from operations f.. 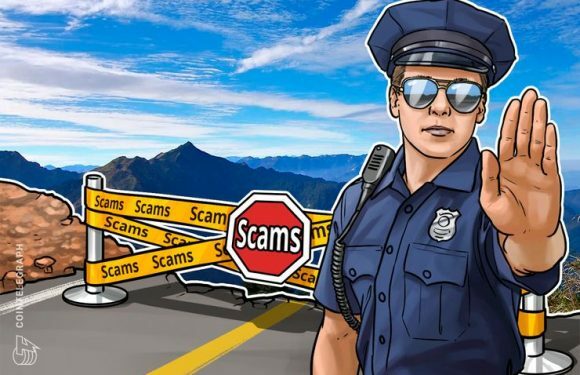 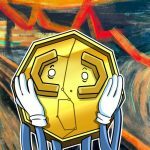 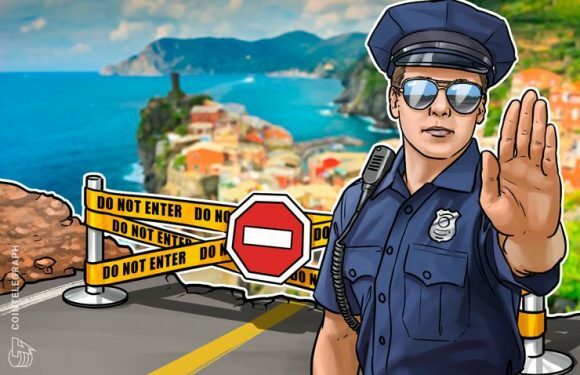 The Italian securities regulator has suspended two projects for allegedly offering fraudulent ..
Malta has warned citizens about an unlicensed cryptocurrency exchange serving its domestic mar..